It's getting more and more crowded in the online space. There is so much noise or distraction,it's essential to know how to stand out so you're not being passed over by potential clients. There are specific steps you must take in order to stand out, be seen and get noticed by your dream clients. Top 5 Social Media Killers: Keys to overcome them and put money in the bank! Social media is constantly changing and most advice you find conflicts with other advice you find. So what is an already­too­busy business owner supposed to do? Susanne inspires small business owners to jump off the marketing hamster wheel. Her company, My Business Tweets, empowers business owners to escape the “bright shiny object” marketing madness and focus on practical solutions to grow their business through strategy consultations, educational programs and done-­with-­you services. Based in Colorado, Susanne is a best­-selling author and frequent guest on radio and television programs. 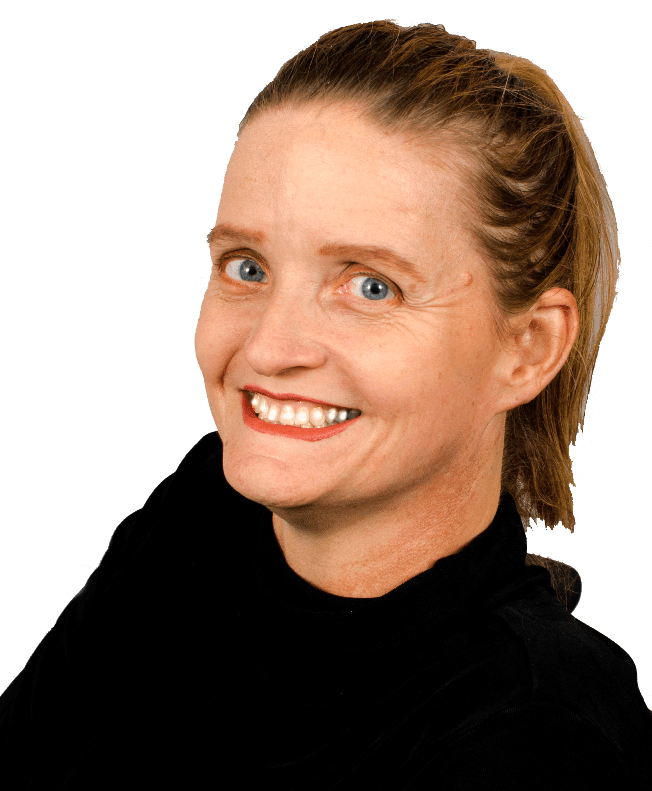 She has been featured on podcasts and other expert interview venues and she regularly addresses groups as an inspirational speaker and marketing “How to” strategist. 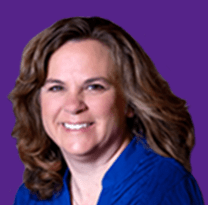 To learn more about Susanne, visit her website at www.StopTheSocialMediaMadness.com. Follow Susanne on social media!